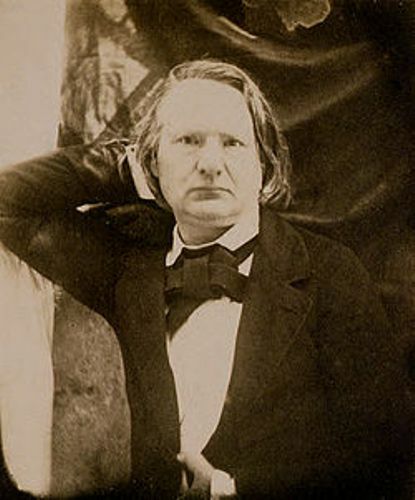 Victor Hugo Facts tell the readers about the dramatist, novelist, and poet from France who was born on February 26th, 1802 and died on May 22nd, 1885. His full name is Victor Marie Hugo. Among the French writers, Hugo is the notable one. 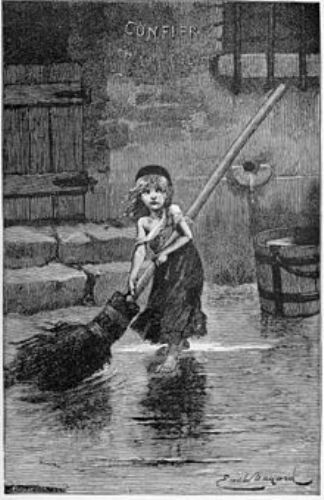 Les Misérables is the most celebrated novel of Hugo. 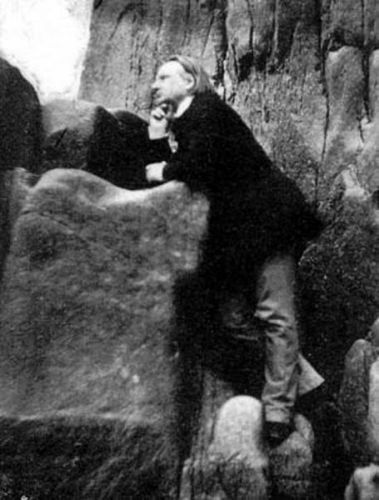 Other prominent works include The Hunchback of Notre-Dame, La Légende des siècles and Les Contemplations. Do you know that Hugo could also draw? He had produced at least 4,000 pieces of drawings. Hugo was interested with social and political issues depicted in his works. During his youth, Hugo was a committed royalist. He turned his point of view and supported republicanism later in life. He concerned with the abolition of capital punishment and had a campaign about it. Look at facts about Veronica Roth here. The burial place of Hugo is located in Panthéon, Paris. Hugo was an honorable writer. His image has been featured in the currency of France. His mother was Sophie Trébuchet, while his father was Joseph Léopold Sigisbert Hugo. Abel Joseph Hugo and Eugène Hugo were the siblings of Victor. He was the third son in the family. Han d’Islande was the first novel published by Hugo in 1823. In 1826, Bug-Jargal was published as the second novel of Hugo. Hugo was also a poet. He had published five volumes of poetry in 1829 until 1840. They include Les Orientales, Les Voix intérieures, Les Chants du crépuscule, Les Feuilles d’automne and Les Rayons et les Ombres. Hugo cited François-René de Chateaubriand as the Romantic figure who had influenced his work. Notre-Dame de Paris is transalated as The Hunchback of Notre-Dame in England. In 1831, this novel was published and gained popularity in Europe. Get facts about Victor Vasarely here. 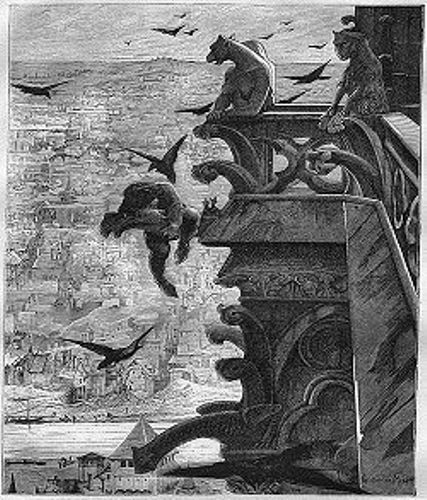 In 1866, Les Travailleurs de la Mer was published. This novel talked about the political and social issues. Due to the earlier success of Les Misérables, it was well received by the readers. In 1874, Quatre-vingt-treize was published as the last novel of Hugo. The main topic in the novel is related to the Reign of Terror during the French Revolution. 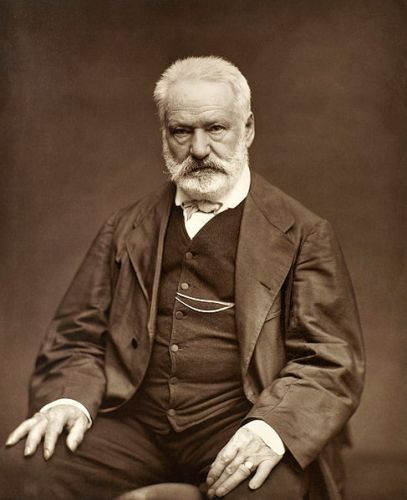 Are you impressed after reading facts about Victor Hugo?